Convertible car rental is something that not all car rental companies offer. This is mainly on account of the fact that convertibles aren’t as cheap as let’s say, a minivan. And then there’s the issue of driving a convertible. If you’ve ever been behind the wheel in a red, roofless hotrod, you’ll know that it’s very hard to resist the urge of pushing the pedal to the metal and just sitting back at unhealthy speeds on an empty freeway. Keeping this in mind, it’s quite obvious why a car leaser would think twice before lending a car to anyone. But rest assured: we’ve endeavored to find the most serious car rental companies in the business, and we’ve selected the best convertible car rental deals that we came across. We’re now bringing you the very best of these, along with some general guidelines so that everything goes as smoothly as a Ferrari. Why do people rent convertibles? Well, there a lot of reasons. Maybe some would like to spend a nice summer weekend with their girlfriend or boyfriend, and want a nice car to make everything all the more beautiful. Others may just need to go on a long road trip and feel the need to drop the roof every now and then. No matter which is the case for you, you’re going to want to know what the advantages of leasing a convertible are, as well as the disadvantages. Renting a convertible is not like renting an SUV, or a minivan for that matter. There are a lot of things that you need to take into consideration such as the mileage, the fuel consumption, the condition of the roof, or of any other things that may be important in a car. All in all – a rented car must be looked at from an objective perspective. And a convertible even more so. PRO: You get a really nice car. You can have a nice time driving it by lowering the roof. Nothing compares to driving a convertible. CON: Many companies may not be that serious when it comes to renting convertibles. They may not be that preoccupied with keeping the convertibles in mint condition, seeing as many people may abuse them or push the cars to the limit. PRO: It’s a lot cheaper than buying a convertible. It’s also cheaper than owning a convertible – depending on its age and maker, your car can end up costing you a great deal in parts. This is increasingly the case as the car advances in age. CON: Any damage may permanently set back your budget for the month. Convertibles are not only expensive themselves, being sports cars – the cost is also high when it comes to repairing body or internal damage. PRO: Immediate servicing. For any possible problems that you may have with your convertible rental car, you will be offered immediate service. Most companies offer to replace your convertible rental car with another one. CON: Convertible car rental deals are still pricey. The rates for basic minivans, SUVs or other, more family-friendly vehicles, are still far smaller than for convertibles or other sports cars. Seeing that convertibles are such a rare find in today’s rental business, the following section represents a small list of the more serious convertible car rentals we found. These are large companies that have a presence throughout the US and that offer good quality services at affordable prices. Name: Avis Rent a Car System. Airport Rental: all major airports (US). Customer Service: feedback, phone, FAQs, rental agreement (here). Avis is the second largest car rental company in the world. Its services span areas ranging from New Zealand to the Caribbean, all across the US and Europe. Founded in 1946 in Ypsilanti, Michigan, it quickly spread to become one of the most successful businesses in the field. Area Served: US, Canada, Mexico, Central & South America, Africa, Europe, Australia. Airport Rental: many major airports (US). 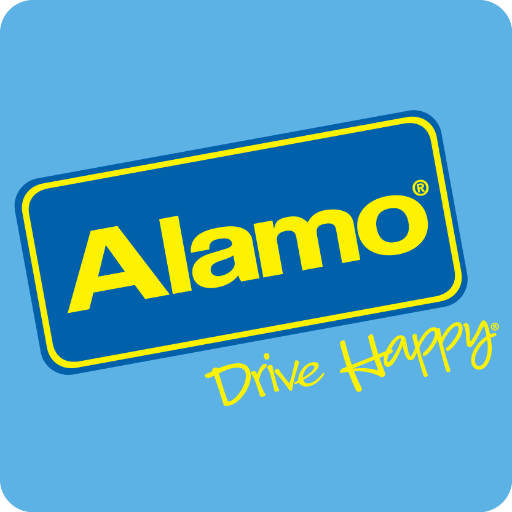 The Alamo, apart from being one of the most famous battles in the history of the US, is also one of the most famous car rental companies. And they also have some very nice convertible rental cars – with the star of the show being a beautiful Ford Mustang. Name: Advantage Rent a Car. Area Served: US, increased presence in the South. Airport Rental: 40 major airports (US). 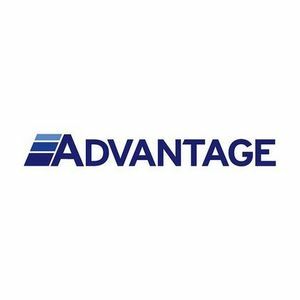 Advantage Car rental doesn’t have such a bright history as the previous two companies. In 2008 it filed for bankruptcy, however, it was saved by the Hertz Corporation the subsequent year. The company got back up and now it’s one of the greatest companies we could find that offer convertible car rentals.